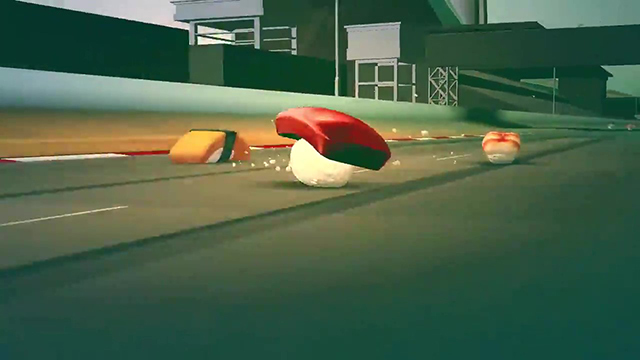 Have you played the new Sushi racing game? Original article from Grape Japan. As an island nation, Japan has a fascination with all things related to the sea. 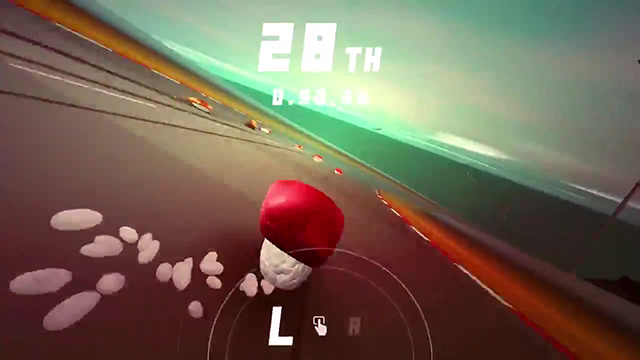 The Japanese gaming industry is no exception, with titles like Kantai Collection demonstrating Japanese interest in seafaring action and adventure, and too many fishing games to count. There are even games in which the sea creatures are the stars such as the old oddball classic Seaman or the more recent indie battle game Ace of Seafood. 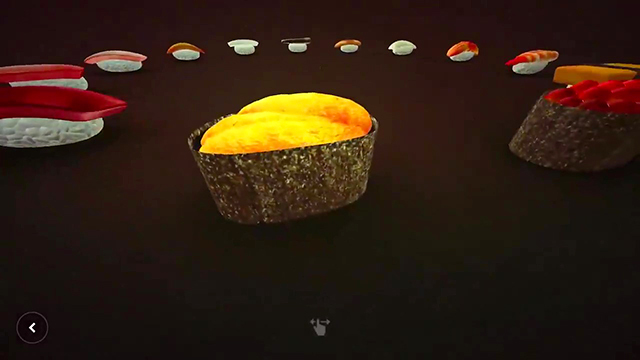 And then there are games like Nintendo’s Sushi Striker: The Way of Sushido inspired by conveyor belt sushi shops. Some Japanese conveyor belt sushi shops like Genki Sushi‘s Uobei have “express lanes” which send sushi hurtling along at surprising speeds to your table. 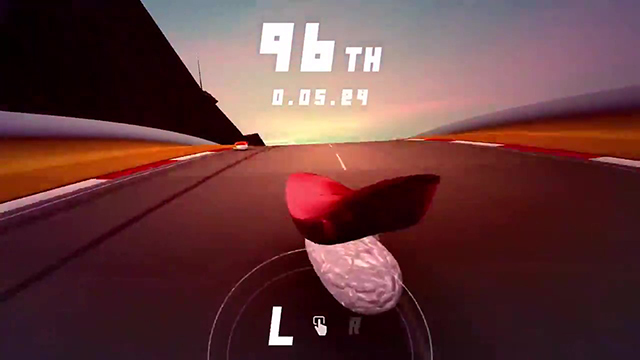 But even Uobei’s plates can’t compete with the speed-seeking sushi racers in this as-of-yet untitled game. 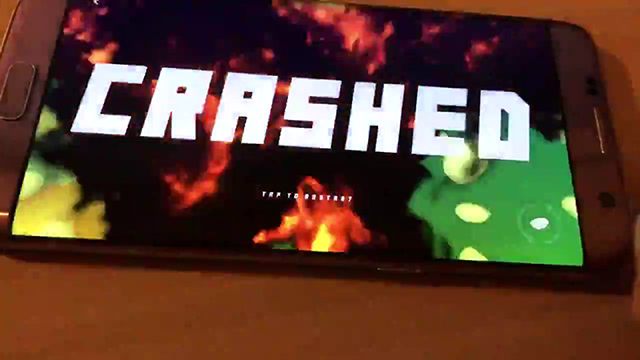 In a video posted on his Twitter account yesterday (January 15th, 2018), which has over 2.2 million plays at the time of writing, we see a clip of the game in action with a tuna racer tearing up the track. Although that tuna looked like one mean racing machine, it looks like you’ll also be able to drive an Uni R18, an Ebi-MW M8 or a Maguro-ti GranTurismo as well [Note: not actual names]. 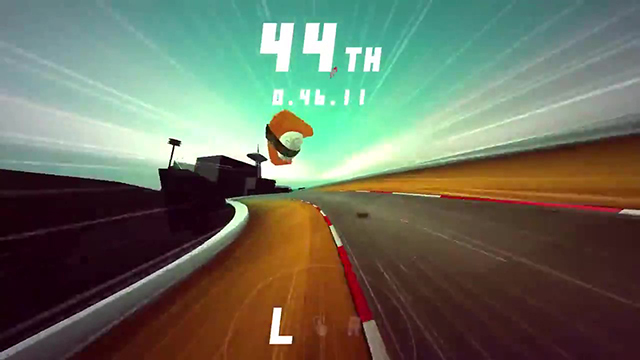 Take a look at this wild tamago racer shredding its nori and going airborne! 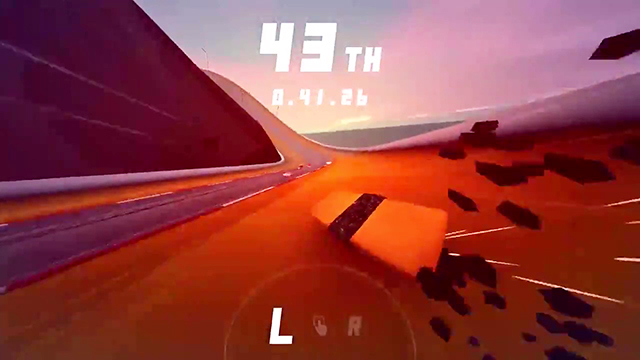 If the game doesn’t look great already, it will also be a cinch to play, with only one finger needed to tap the screen and steer the racer. Judging by the popularity of ksym’s tweet, with 130,000 likes and 59,000 retweets at the time of writing, it’s safe to say that this game is going to be a crowd-pleaser. To find out more details about the game’s development and (hopefully) impending release, you might want to follow his Twitter account. You can also check out his other zany works on his website. 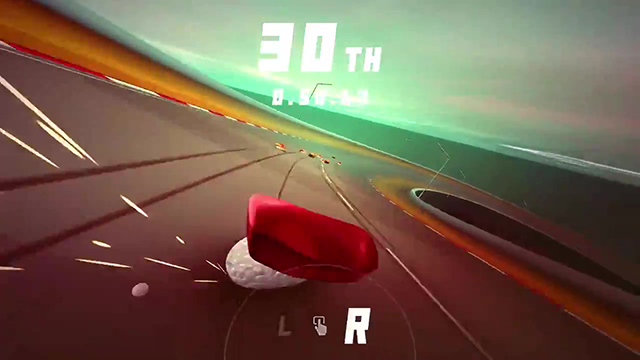 Home / Tech / Have you played the new Sushi racing game?